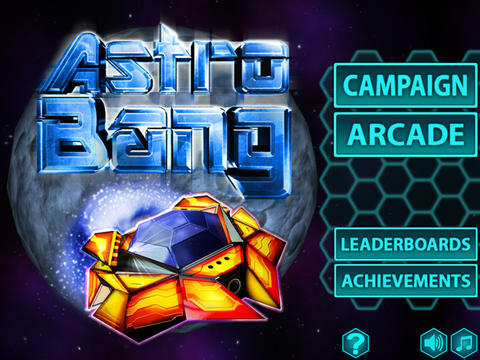 Astro Bang HD is a very cool 3d game. Astro Bang HD is one of the best iOS games. Fly your spaceship around different planets. Destroy asteroids. Terminate different enemies using guns, bombs and missiles. Collect upgrades, bonuses and tokens.